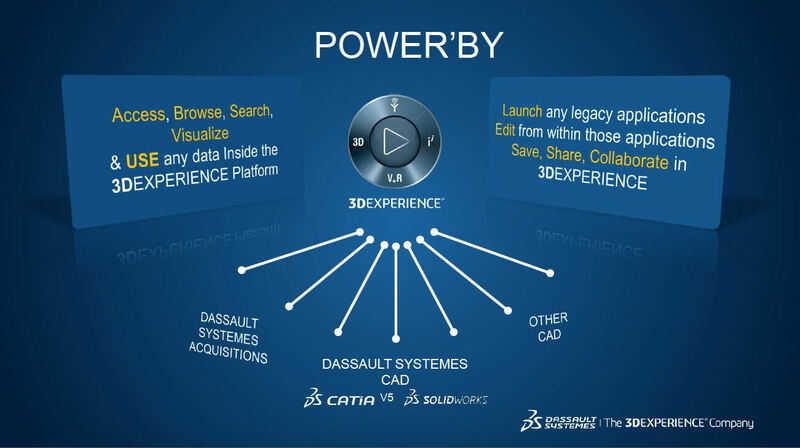 Dassault Systèmes continues to make significant progress on the 3DExperience vision they laid out 5 years ago. 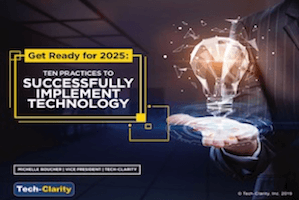 This strategy has seen them transform from a software vendor offering distinct solutions for a variety of functional areas to a company that leads with a strong business transformation message backed up by a platform of solutions. 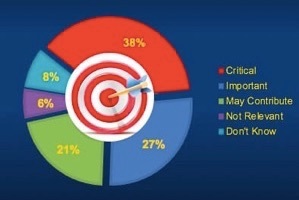 I dropped “PLM” from the title of last year’s strategy review. I feel even better about that decision a year later. They now have a broad software suite brought to market as solutions tailored to support key initiatives in the vertical industries they serve. As times goes on, they are starting to look more like the scientific company that helps businesses and people harmonize product, nature, and life they set out to become. 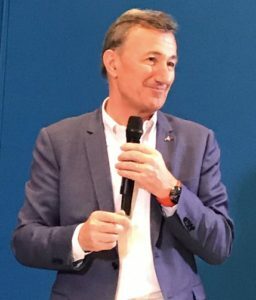 In fact, CEO Bernard Charlès says that Dassault Systèmes “is not as much a software company, but more of a science and math company.” It’s clear that being a “scientific company” is their core competency, but it’s also become more clear that Dassault Systèmes is by delivering those capabilities in the form of industry-centered business solutions they have moved into the role of business transformation. This year, their solutions are expanding beyond pure software offerings to include marketplace services that leverage the combination of their web platform and their core competencies in bridging the gap between the real world and 3D virtual models that simulate it. It’s a move that serves as a significant proof point of their transition to be a legitimate platform provider. We’re fortunate to have an open dialogue with Dassault Systèmes and their customers throughout the year. 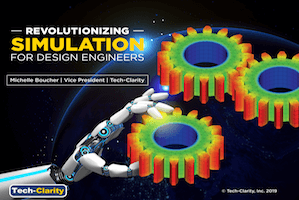 We’ve been able to attend their recent Design in the Age of Experience and Science in the Age of Experience events, visit their headquarters in Vélizy for a strategic update, and attend user meetings including SOLIDWORKS World. These provide us with the opportunity to hear directly from their executives and have candid discussions about strategy and progress. And of course, we would love to hear your perspective as well! This post is a part of our Strategies of the Major PLM Vendors 2017+ coverage. Looking through the Dassault Systèmes Vision 2016+ post it’s clear to see that Dassault Systèmes is on the same trajectory they laid out earlier. 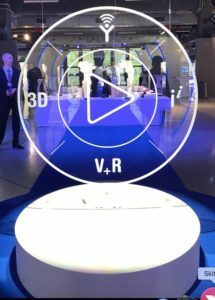 Dassault Systèmes has continued to make progress on becoming a platform business and the 3DEXPERIENCE message feels more natural today, perhaps because the market has matured to a point where the direction is clearer. It’s also become more tangible what the platform delivers, a common core with central data with apps to act against it. As Andy Kalambi explains, “we’ve taken what we do uniquely – modeling and simulation – and moved that onto the platform, and now we’re going beyond the product.” But it’s also opened up some nice opportunities that we’re just starting to learn about. The main takeaway is that Dassault Systèmes has made progress in all of the areas we discussed last year. In order to prevent simply repeating myself, I’ll summarize some key points from that prior post and let you refer back to it to get some deeper perspective where you would find it helpful. Then, we’ll talk about some areas where we want to share some new news or insights. Platform Strategy – “DS is continuing to shift from offering a collection PLM solutions and engineering tools to an overall platform incorporating both innovation and business capabilities” – I believe the IFWE compass still provides a very good way to visualize the scope of Dassault Systèmes solutions and the clear message that they offer a lot more than just engineering tools. 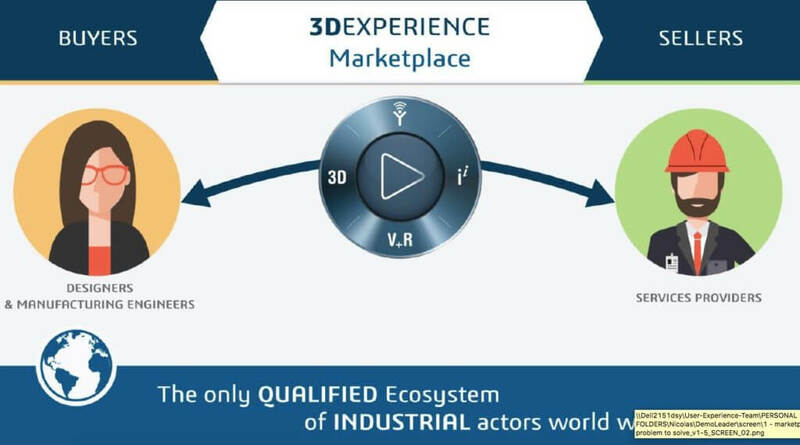 The platform strategy opens up the opportunity to deliver more than just software functionality, including the introduction of the 3DEXPERIENCE Marketplace (more below). The V + R “Secret Sauce” – “The intersection of virtual / digital models and reality is a key strength that can keep them from head to head competition with much larger, general vendors on a commoditized level” – we’ve seen some real evidence of this in the past year. It’s clear that Dassault Systèmes’ modeling capability, which includes “playable” systems models all the way down to molecular models, is a core competency. This puts Dassault Systèmes in a strong position to deliver on some of today’s more valuable approaches including the digital twin, digital thread, and model-based systems engineering (MBSE). Dassault Systèmes’ strength in this area is also evident in the success of their “smart city” projects (more on this below). Industry Focus – “The industry focus helps put existing solutions in industry perspective, and also helps to identify needs and gaps by industry” – Dassault Systèmes has remained true to this approach, with strong industry leadership in their target markets. 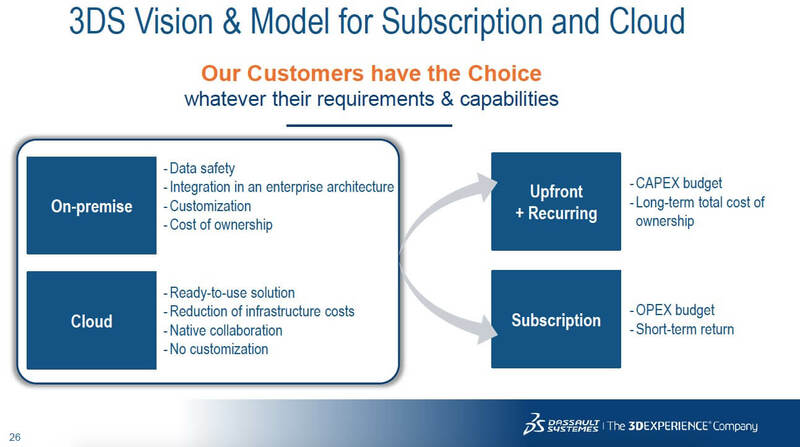 Product Lifecycle Management – “(ENOVIA) will offer the traditional PLM capabilities manufacturers need to improve product innovation, product development, and engineering” – Dassault Systèmes is still actively investing in PLM capabilities and making progress on capabilities like 3D Configuration, Program Management, and more. 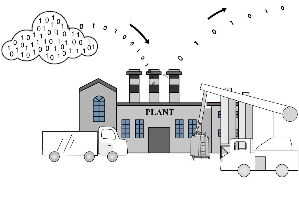 Internet of Experiences (IoT) – “DS’ plans for IoT include adding an ‘experience layer’ that includes analytics of things, optimization of things, dashboard of things, and programming of things” in addition to “companies design smart, connected products and supporting systems-oriented product development” – Dassault Systèmes reiterated their plan to invest in helping manufacturers design IoT-ready products and help simulate IoT connected behavior including connected data streams. They do not plan to invest in the communication and connectivity layers, which CEO Bernard Charlès calls the “TCP/IP of today,” preferring to partner with others who will provide that capability. I expect we will see more from Dassault Systèmes on the IoT topic before we write our strategy update next year. Manufacturing – “DS is going deeper into manufacturing” – Dassault Systèmes has expanded their support for manufacturing and the supply chain, and we expect this to grow. In fact, Dassault Systèmes made the comment that DELMIA now runs from Manufacturing Engineering to the Shop Floor, and into the supply chain. One interesting note on this topic is that one-third of the revenue from the Industrial Equipment industry is for manufacturing solutions. Dassault Systèmes is expanding into a new category of offerings. In addition to software solutions, they are now offering value-added services via a marketplace. The idea is to match the needs of Dassault Systèmes’ customers with a vetted group of suppliers that offer relevant services. Dassault Systèmes will certify the providers, facilitate the exchange of information, and process the financial transactions. The initial services include a 3D Printing Service and 3D Part Supply which will be formally announced in September of this year. Beyond just matching supply with demand, Dassault Systèmes will facilitate selection and execution of the services by sharing 3D- and design-centric information between the parties, leveraging their expertise in design and production. This initiative has the potential to expand significantly as Dassault Systèmes creates offerings for the other services, helping their customer base connect with the prequalified suppliers that meet their needs. I have a feeling we’ll see further expansion into marketplace activity that leverages design, simulation, and other capabilities like 3D marketing. Smart cities is a new area that Dassault Systèmes mentioned for the platform last year. Since that time, there have been some very interesting projects including a significant one with Singapore. Dassault Systèmes is leveraging the platform and their 3D modeling and simulation capabilities in very different ways, modeling things you might expect like wind patterns and site views, but going further to model and monitor things like foot traffic and wifi coverage. One example shared was that cities can simulate emergencies and optimize plans for emergency response so they are better prepared. This should be a very interesting market for Dassault Systèmes, particularly when you consider the synergies with their existing industry expertise in transportation and mobility. Dassault Systèmes is getting much more serious about the cloud. They have made a number of strides and now offer the majority of their processes and roles on the cloud. Dassault Systèmes approached the cloud in much the same way as the major manufacturers they serve, curiously but skeptically. As the value and potential become more clear, however, they are now embracing the cloud. 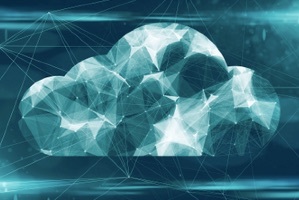 The Dassault Systèmes approach is to view the cloud as a deployment choice. Their goal is to offer the same solutions but make them available on the cloud without the need for companies to invest in their own infrastructure and resources. This shift further enables the marketplace and will give Dassault Systèmes the ability to release new capabilities more fluidly than they can with onsite deployments. Given Dassault Systèmes’ strength in modeling and their focus on the convergence of virtual and real (V+R) products, it’s not surprising that Dassault Systèmes has been exploring the value of Virtual Reality (VR) and Augmented Reality (AR). They’ve invested in numerous projects that incorporate these technologies for customers and have had offerings for capabilities like virtual training from 3DVIA. We expect to see much more from Dassault Systèmes in these areas in the near future. These are more business- and industry-related ways to communicate and further show Dassault Systèmes’ evolution away from providing software to providing business solutions. In fact, Dassault Systèmes has been holding events focused on transforming companies operating models, for example Design in the Age of Experience, that were much more focused on sharing how their customers have transformed and digitalized their business than how they leveraged Dassault Systèmes’ software to do it. This higher level focus is significant in their quest to serve the enterprise as opposed to individual departments. They have also been displaying that they are a company that helps others innovate and transform their own businesses by investing in new innovation centers. By playing a key role in innovation centers around the world including one at Wichita State’s Innovation Campus and ZAL Centre for Aviation Research in Germany. These moves showcase Dassault Systèmes more as a thought leader than simply a solution provider. We feel good that the Dassault Systèmes’ strategy is good for their customers. They continue to invest significantly in existing solutions while pulling together their broad capabilities into an integrated innovation platform. They are helping lead the way for their customers to design experiences instead of just products. They are on the forefront of helping companies move to a systems-oriented model, and offer increasingly more ways to simulate product performance to close the gap between the virtually simulated and real experiences. At the same time, they are opening the platform up to existing CATIA V5 and SOLIDWORKS customers and those using competitive solutions. They have also started to break down their capabilities into smaller applications and embrace the cloud, reducing barriers to adoption and allowing companies to start small if they choose to. Dassault Systèmes is in execution mode. 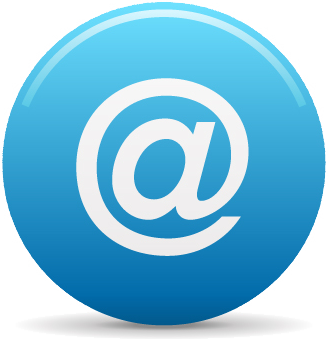 They have a clear strategy that has become more tangible and approachable to customers over time. They continue to invest in existing products including CATIA, SOLIDWORKS, SIMULIA, ENOVIA, EXALEAD, BIOVIA, DELMIA, GEOVIA, NETVIBES, 3DVIA, and 3DEXCITE although you won’t see them mentioned directly in most of their messaging because they are all delivered via the 3DEXPERIENCE Platform in the form of industry solution experiences. Dassault Systèmes will continue to invest in their vision, and focus on the areas they can leverage their unique scientific modeling and simulation capabilities to help companies innovate around customer experiences. See other posts in our on PLM Strategies of the Major PLM Vendors series, you can find the list by following the link.